The Georgia Ports Authority reports it achieved a 12 percent increase in containerized trade at the Port of Savannah in September, along with a 37.6 percent increase in roll-on/roll-off trade at the Port of Brunswick. 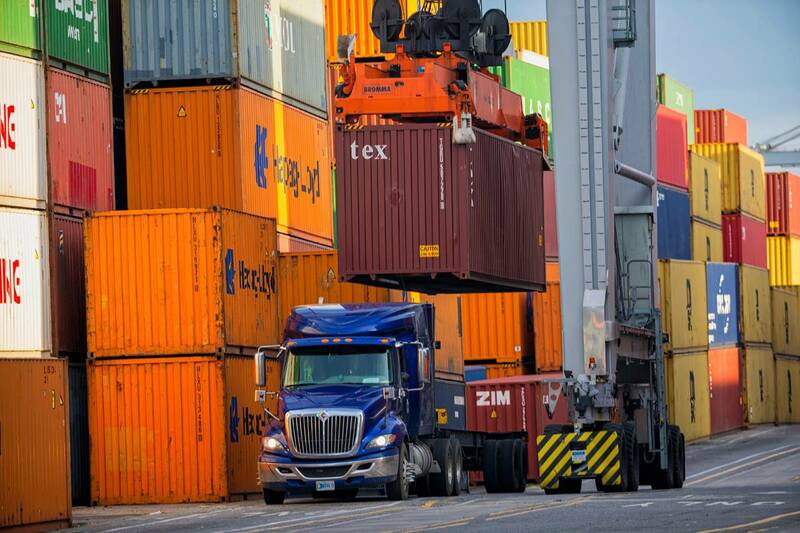 "From exports to imports, autos and machinery units to containerized goods, our ports are firing on all cylinders," said GPA Board Chairman Jimmy Allgood. "Our success is the result of always looking out on the horizon for what's coming next." Cargo moving by rail at the 1,200-acre Garden City Terminal continues to outpace Savannah's overall TEU growth, expanding by 35 percent in September and 30 percent for the fiscal year to date, on volumes of 41,183 and 131,819 containers, respectively. To take on more rail business, the GPA has started construction on what will become the largest on-terminal rail facility for a port in North America. The Mason Mega Rail Terminal will start to come online in 2019, with full completion in 2020. Able to accommodate 10,000-foot long unit trains, the rail yard will help increase Savannah's intermodal market by making direct service over longer distances more cost effective for rail providers Norfolk Southern and CSX. "New cranes, additional space and expanded truck gates at our terminals, as well as booming private industrial development are not only improving efficiency for existing customers, but drawing new port users to Georgia," Lynch said.